Technically we don’t have GE crops in NZ, I say technically because in 2000 they were grown here without the public’s knowledge… and allowed to mature to harvest (Seeds of Distrust by Nicky Hager. See also the TV3 ‘Corngate’ interview). Helen Clarke, Prime Minister at the time, originally ordered them pulled up, however with time and corporate persuasion we ended up with a slightly raised bar of acceptability for GE crops and the corn was allowed to mature. The point about GE crops, if you are not familiar, is that whoever eats them gets to ingest the glyphosate sprayed on them. The plants have been genetically altered to withstand the effects of the herbicide Roundup which contains glyphosate which of course is why they’re called ‘Roundup Ready’. This gives the farmer a nice weed free crop. Ingesting glyphosate would be fine for the consumer if it was safe, except who in their right mind wants to purposely ingest any herbicide? We now know there are many risks associated with ingesting glyphosate as the two year experiment by French Professor Séralini’s team has demonstrated (see below). Other research has also demonstrated it is not safe and yet it is in our foods, particularly corn and soy products. When a US Tertiary level lecturer of 55 years experience in agriculture, Professor Emeritus of Plant Pathology (Dr Don Hubert) calls Glyphosate one of the most toxic substances on the planet, you would think folks would sit up and take notice. Even NZ Medical Doctors and Scientists warn of its dangers. 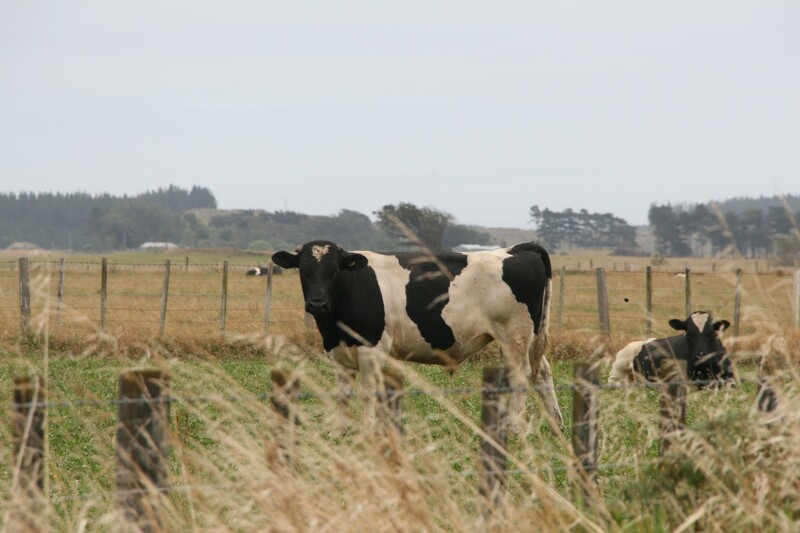 Nevertheless, it is still widely used on NZ pastures with at least one agricultural tertiary level textbook promoting its use. Add to this the aforementioned two year Séralini experiment with lab rats that resulted in huge cancerous tumours (see video & transcript below) and thinking people must agree it is time to examine this research. Instead, sadly, I find folks are not willing to even look at it. Were we not taught in school to examine the evidence? To weigh it up and decide for ourselves? Instead folks continue to blindly trust the say-so of a company that it’s been proven has been misleading the public. A French court ruled in 2009 that Monsanto has lied about the safety of Roundup (ie it is not biodegradable as claimed) . This has resulted in its ban by the French government with multiple other nations following suit. 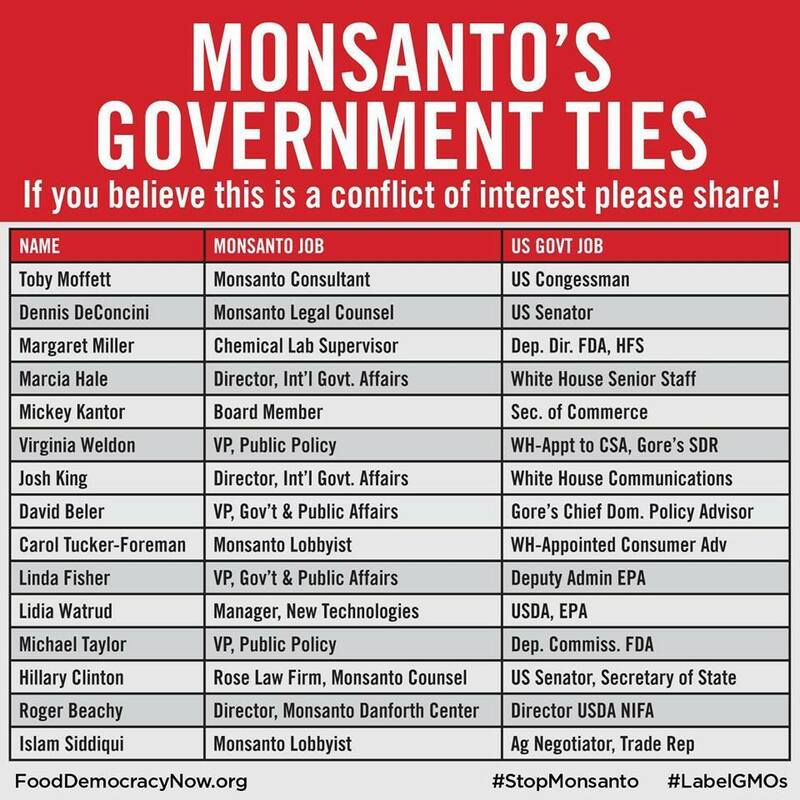 To add to these disturbing facts, be aware that the US government, where this product originated, is quite, should we say, overly peopled, by Monsanto personnel. A glaring conflict of interest. Predictably the Séralini experiment has been greatly criticized and vilified by its opponents, citing the type of rats used for instance as being prone to tumours, when the rats used were the same strain Monsanto used. (The Séralini team and others have addressed these criticisms on their website). Monsanto only tested their rats in the early 1970s for the required 90 days, not long enough for tumours to develop, and were granted long term approval as ‘safe’, a status they’ve enjoyed ever since. In weighing all of this up, the reader should bear in mind that Monsanto also created DDT (now banned) and Agent Orange, sprayed on Vietnam in the ’60s, that continues to produce birth defects more than five decades later. This is also a company that is set to ensure that the entire planet is forced to buy their GM seeds by making the saving of heirloom seed illegal. Do you really trust this company with your farming and food production needs? With cancer rates now in the vicinity of one in three, the governments of the world need to follow the lead of nations like France and other countries in protecting their citizens by considering environmental causes for this health epidemic. 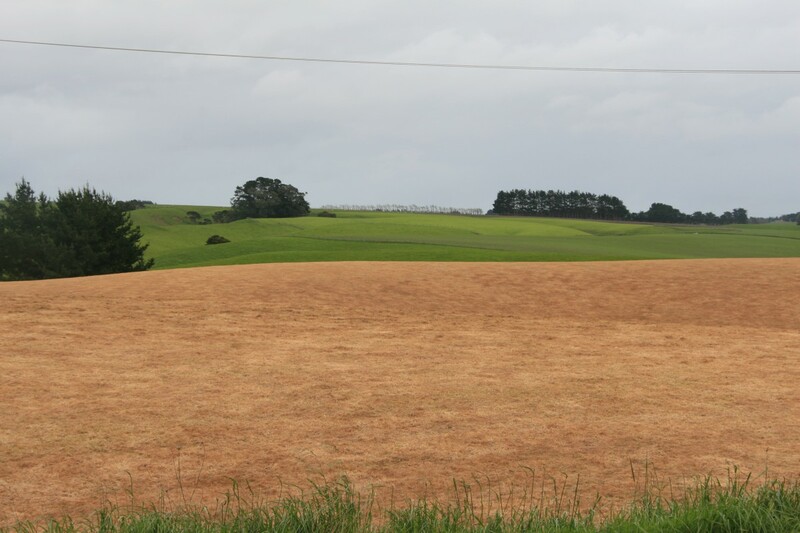 Russia has placed a ban on GE crops until more research has been done, and yet ‘Clean Green’ NZ continues to slather glyphosate over everything. Even if the research were only half right, there is enough reason right there to desist from its use until further independent research is in. 1) No critical study in these vital toxicity assessment areas, that form the parameters used to approve our daily consumption, our RfDs / ADI’s, are ever supplied by an independent organisation like, say a university or public interest group. 2) Every animal study for glyphosate (the pesticide commonly known as Roundup) that the USA EPA and the WHO use to apply the ‘non-carcinogenic to humans’ rating, is sponsored and paid for by an agrichemical company. 3) The toxicity studies for glyphosate (Roundup) are all private, obtained directly from contracted laboratories that only work with industry – Product Safety Laboratories, Dow, ABC and Covance. They are unpublished and unavailable for review by public sector health representatives or individuals. 4) The very studies that provide the parameters that end up being residue levels, within toxicity assessment, are only ever supplied by the very organisations that require the toxicity assessment to be declared safe. In the case of glyphosate, the studies for proving non-carcinogenicity are only ever provided by Syngenta, Monsanto and Cheminova. 5) Furthermore, no study ever uses the stronger, more effective complete formulation of Roundup, (only the weaker active chemical glyphosate is used). And I believe this ‘policy’ has profound ramifications for our health. 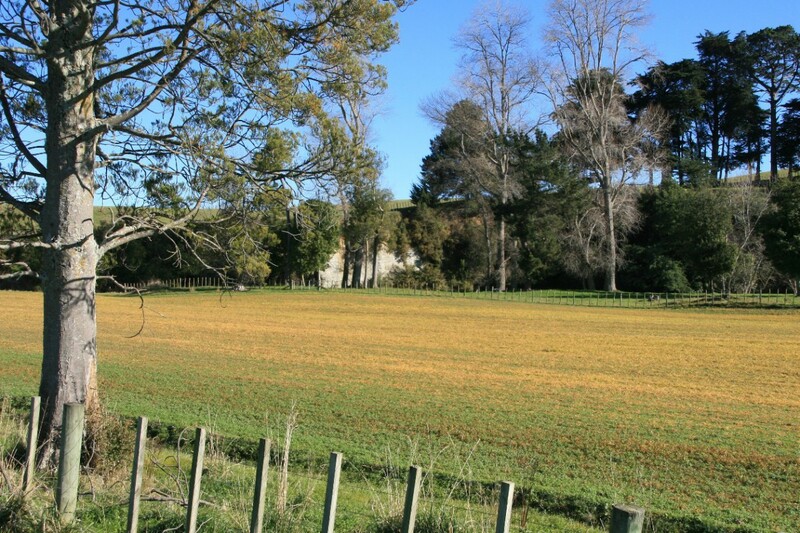 To learn more about glyphosate and its widespread application in NZ, visit the Pesticide Action Network, Aotearoa NZ at www.pananz.net. There you will find fact sheets on pesticides including Roundup. There are also resources for sale including books by Dr Meriel Watts. Another resource is Physicians and Scientists for Global Responsibility found at http://www.psgr.org.nz/ Here is their fact sheet, a pdf file, on Glyphosate. Physicians and Scientists for Global Responsibility wrote of their concerns to all NZ Councils in February 2014. Here is yet another study revealing the toxicity of Glyphosate. Read the full article HERE, at ‘GMO Evidence’, and/or download the actual study from the Journal of Environmental & Analytical Toxicology. 1. “There is strong evidence that glyphosate causes genotoxicity.” (page 77) This means chromosome damage and the inability of cells to reproduce. Similar genotoxic damage emerged for a breakdown product of glyphosate, AMPA. 2. “Strong evidence exists that glyphosate, AMPA and glyphosate-baed formulations can induce oxidative stress.” (Page 77.) AMPA is aminomethylphosphoric acid, a breakdown product of glyphosate. Now the US president can pardon himself, Some remember a time in 1940………..
please enlighten us Someone. Hadn’t heard that one. Don’t Worry, be happy. As long as corporations Ceo’s etc can profit, why worry about humanity. You can buy Glyphosate cheaper at the Wharehouse.”Just” weed killer 360 gms per litre Glyphosate. exactly graeme. Corporations owe no allegiance to people or accountability for harm caused, that’s made very evident in ‘The Corporation’ movie. THey are beholden to shareholders only. Thanks SC for this link. Somewhere here I’ve included the history of Monsanto, but it always bears repeating regularly. Hope you are all safe down your ways with the quake I noted on one of the sites this morning?